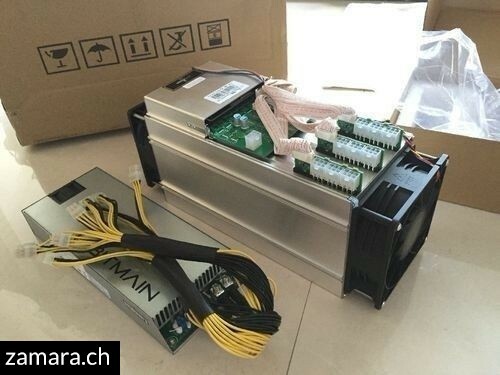 The new Antminer S9 comes with a 6-month warranty worldwide and comes with the original power supply AntMiner APW3 ++ 1600W power supply for S7 + S9 or D3 L3. it comes with complete accessories in the box. So we have D3 and S7 and A3 also available for sale.